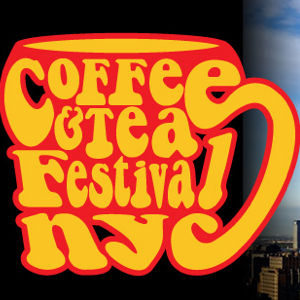 Coffee & Tea Festival New York City, a tea and coffee sampling event, will take place Saturday, March 23 and Sunday, March 24 at the 69th Regiment Armory in Manhattan. The festival will host over 60 exhibitors offering coffee and tea samples, and also free (and paid) seminars throughout the two days. Pick up tickets in advance, as last year’s festival sold out with over 5,000 in attendance. Tickets are $20 for Saturday or Sunday or $30 for both days.